Backed by qualifications in accounting and taxation, David’s approach is both consultative and transparent. By nature a high level thinker, his greatest gift lies in the ability to translate complex taxation nuances into straight-forward language his clients can easily digest. Beyond taxation planning, clients seek David’s counsel regarding financial reporting, performance analysis, business development and wealth creation. His is a broad skillset finely tuned over decades of dedication and overlayed by a commitment to place people at the very top of the ledger. It’s an approach he inherited from his late father Keith. David followed Keith into the family’s chartered accounting firm, Newton Cochrane, which later evolved into Wilson Porter. Now, as a Director of the business his father helped build, David admits his career has become so much more than a profession; it is his vocation. Helping business owners to identify and articulate their professional goals could best be described as the entry point to David’s process. He tailors a myriad of strategies designed to sit comfortably at the intersection of clients’ personal and professional financial affairs. Accustomed to working collaboratively, David has developed a formidable network of aligned professionals whom he draws upon to offer clients a fully integrated business plan, mindful of both short and long-term taxation implications. Often called upon to provide leadership to clients navigating significant transactions or challenging terrains, David delves deeply to unlock their key motivators. In short, he looks beyond the “how”, in favour of asking “why”? He mentors clients to really question their decision-making and, from there, he assists them to tailor solutions most appropriate to their circumstances now and into the future. Enduring client relationships are a hallmark of David’s career. Unsurprisingly, he has carved a niche in retirement planning and superannuation, helping clients to plan their income streams beyond employment. Specifically, he offers insights into Self-Managed Superannuation Funds (SMSFs) and helps to inform clients’ decision-making as they determine whether the platform would be compatible with their investment styles and their longer term goals. Perhaps it is a mark of his personality, his profession, or both, but David takes great pride in being considered an integral part of his clients’ teams. 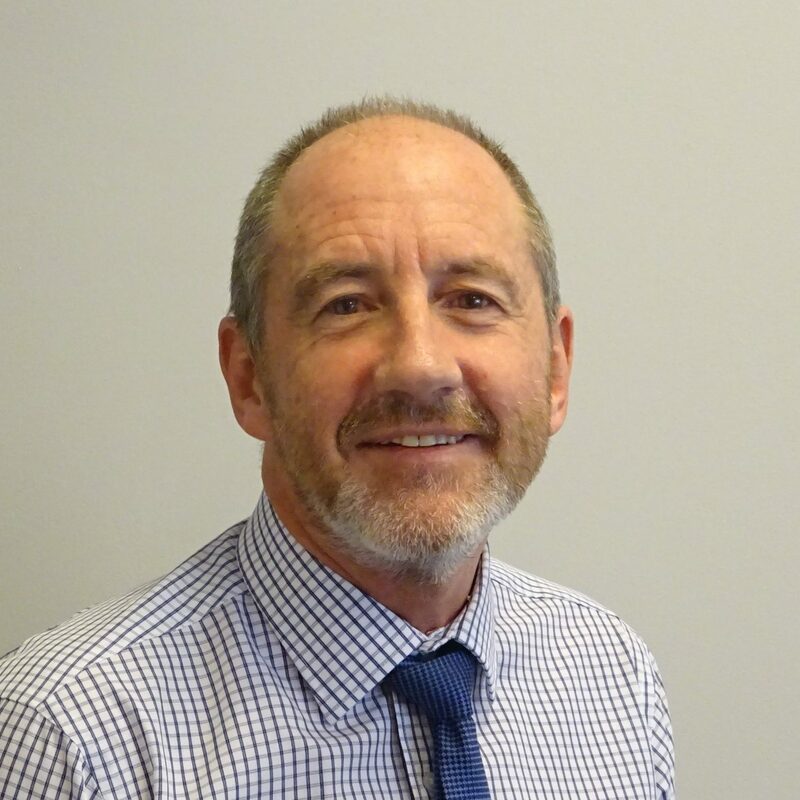 More than 30 years on from when he joined the accounting profession, David still derives a great sense of professional satisfaction from partnering with clients to help them realise their financial goals. David’s loyalty and longevity continues away from the office. A lifetime resident of Sydney’s eastern suburbs, David admits the location’s proximity to his family’s roots and the ocean have been a major drawcard in retaining his childhood postcode. His love of riding waves is matched by his devotion to snow skiing. He’s skied and surfed at some of the world’s most pristine places. David’s athletic abilities have been inherited by his daughter and son. Together he and his wife relish family time, be it beside a sporting field, in the ocean or on the slopes.